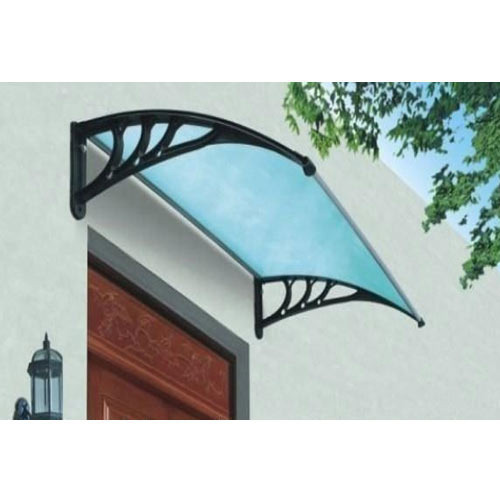 Being a customer oriented organization, we are deeply engaged in offering a wide array of Window Polycarbonate Awning Sheets. Incorporated in the year 2009 at Gurgaon (Haryana, India) we “R. S. Fibre & Glass” are a Sole Proprietorship firm, engaged in wholesale trading premium quality range of Fiber Sheet, Roofing Sheet, Cubical Glass, Toughened Glass, Outdoor Awning and Polycarbonate Sheet. These products are widely demanded by for their durability, fine finish and sturdiness. Under the guidance of “Mr. Anil Singh" (Proprietor), we have been able to meet varied requirements of patrons in a prompt manner.